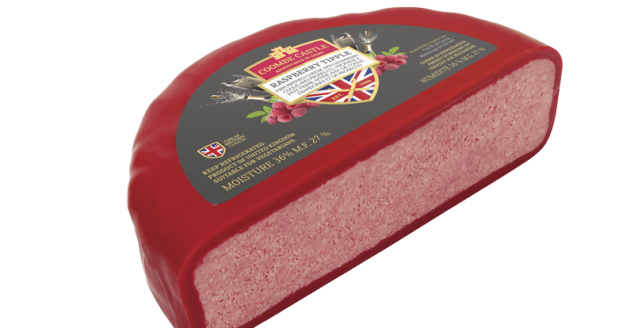 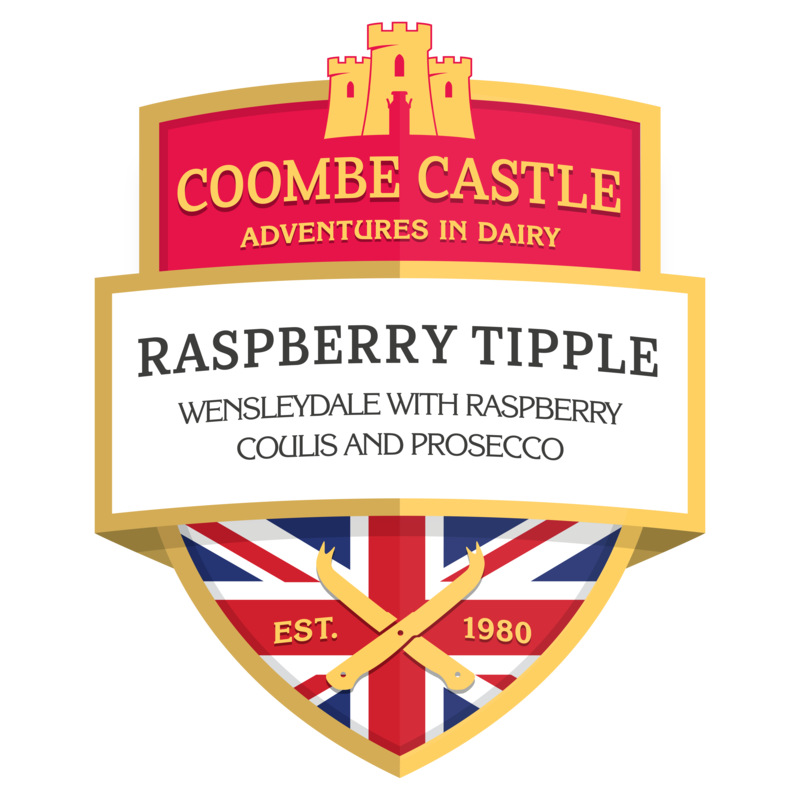 This Wensleydale cheese combines raspberries and Prosecco, offering a unique twist on a British classic. 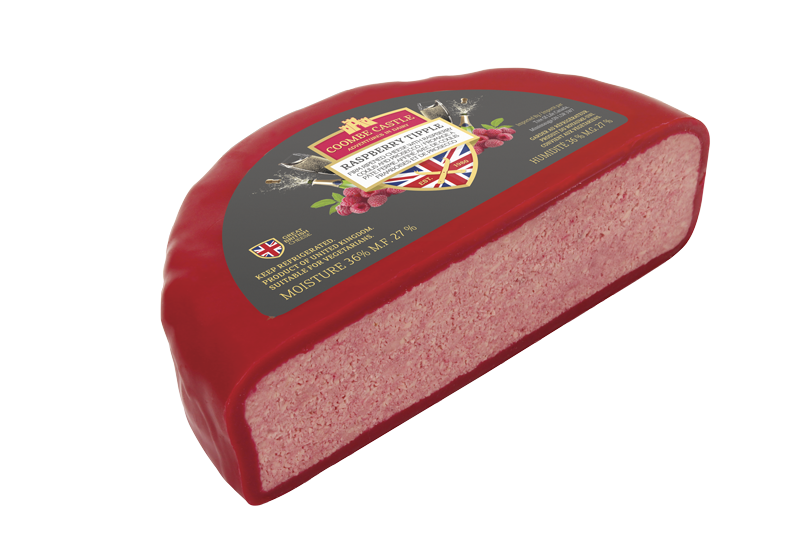 Wensleydale has a supple and crumbly texture and a milky freshness. 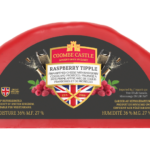 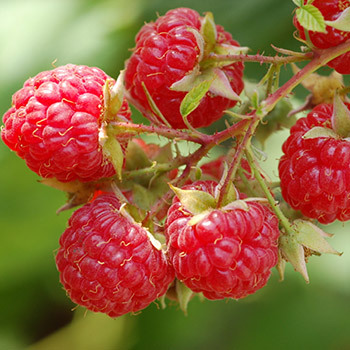 Pairing it with raspberries cuts through the acidity, creating a sweet and savoury balanced flavour. 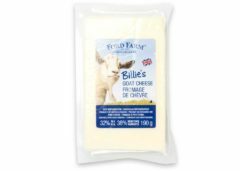 This cheese is a treat for anyone with a sweet tooth! 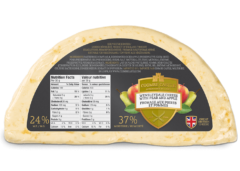 Guinness® Cheddar is the world’s only official Guinness® Cheese. Made with the finest quality ingredients and infused with the distinct taste of Guinness®. 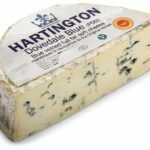 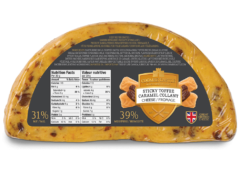 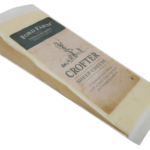 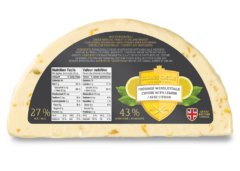 Hand crafted using locally sourced cheese, carefully prepared, made with care and matured specifically to suit the intricate flavour combinations required to produce this bold, delicious and malty cheese. 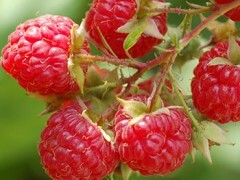 Perfectly balanced, matured for now. 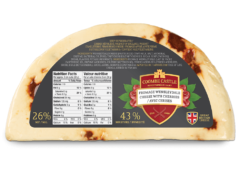 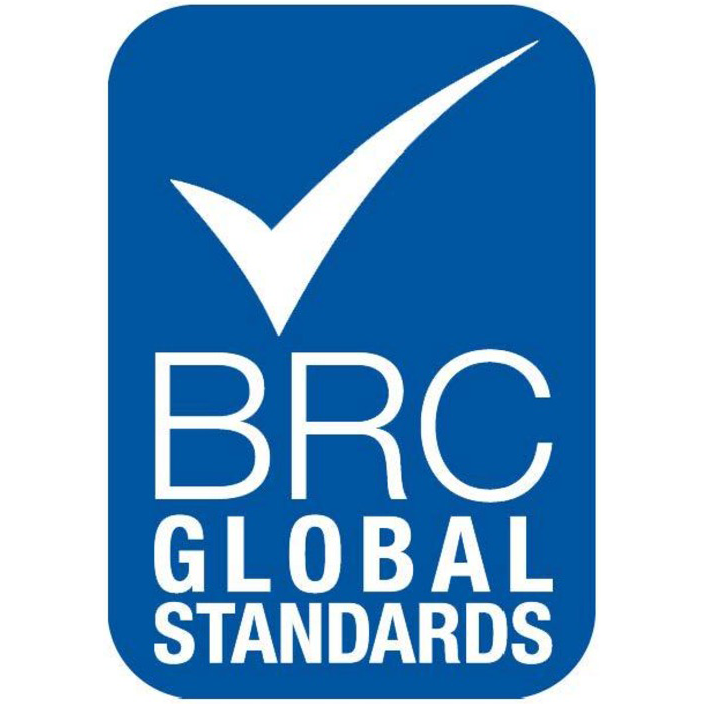 Guinness® Cheese is manufactured under licence by Windyridge Cheese Limited. 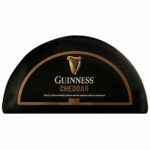 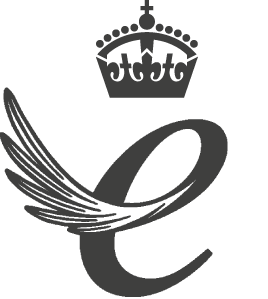 The GUINNESS word and associated logos are trademarks of Guinness & Co. and are used under License. 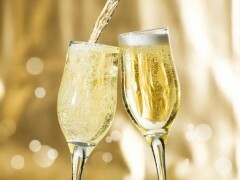 Please remember to drink GUINNESS® responsibly. 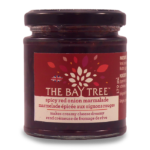 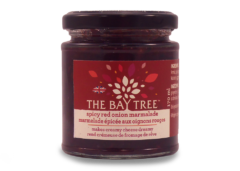 A savoury marmalade packed full with red onions. 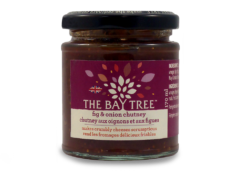 Sticky and deliciously moreish this chutney packs a punch with a slightly spicy flavour. 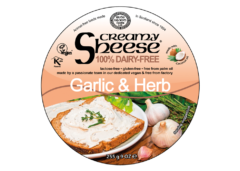 Superb as an ingredient in sauces, or to cut through any rich cheese. 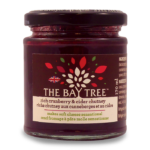 Sweet garden apples are cooked down to create this delicious apple chutney. 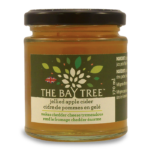 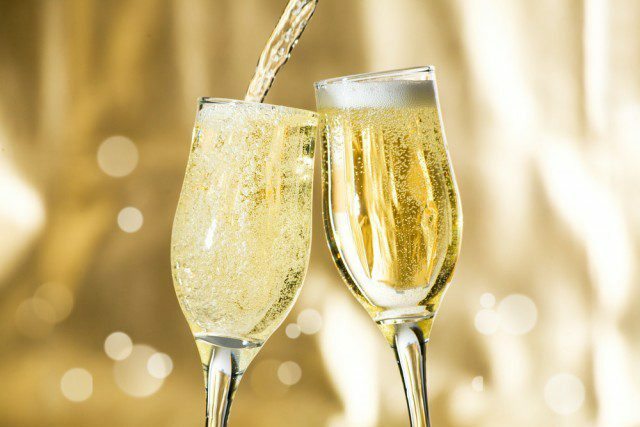 The addition of cider gives a deeper, richer, taste. 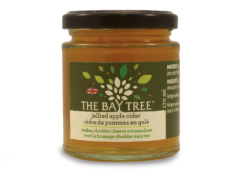 Jellied Apple Cider pairs perfectly with soft cheeses, meats and pâté. 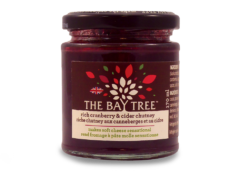 Sweet cranberries are mixed with cider to create this vibrant chutney. 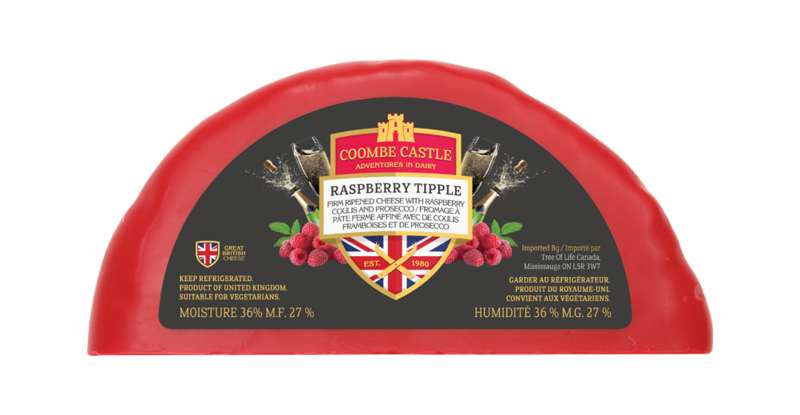 The perfect accompaniment to a roast turkey and brilliant with rich cheeses like brie and Camembert. 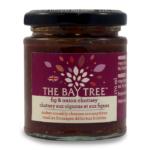 Sweet Figs are cooked to create this scrumptious sticky chutney. 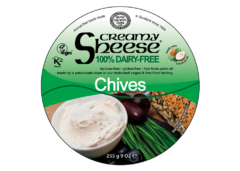 The perfect accompaniment to blue cheese, or as part of a Middle Eastern inspired meal. 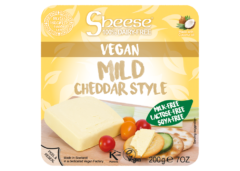 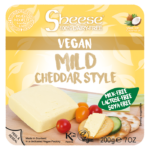 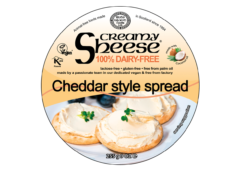 Vegan, Kosher, and soya-free, this mild cheddar style Sheese is made with coconut oil and provides a delicious cheese-like taste. 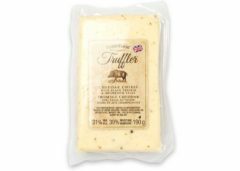 Perfect for melting it is best used in toasties or to give richness to any pasta dish- especially Macaroni Sheese. 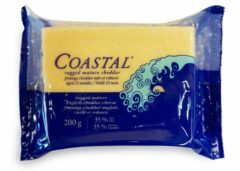 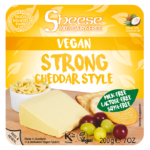 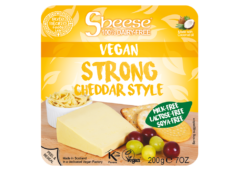 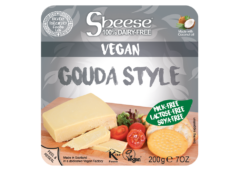 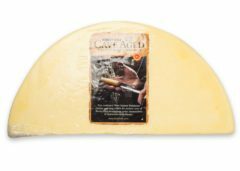 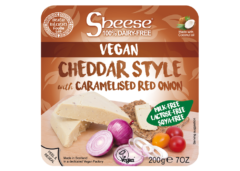 Vegan, Kosher, and soya-free, this strong cheddar style Sheese is made with coconut oil and provides a delicious cheese-like taste. 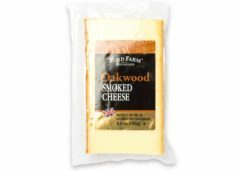 Perfect for melting it is best used in toasties or to give richness to any pasta dish- especially Macaroni Sheese.